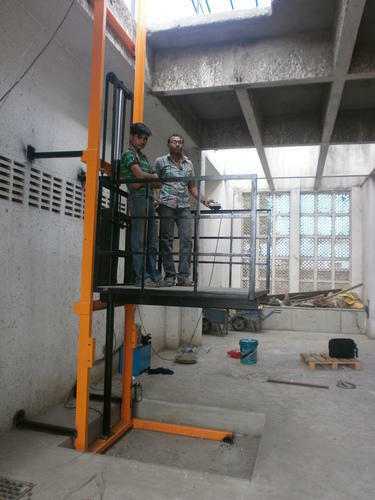 Leading Manufacturer of goods lifts, dual mast goods lift, single mast goods lift, scooter tyre wheel barrow and industrial lift from Ahmedabad. 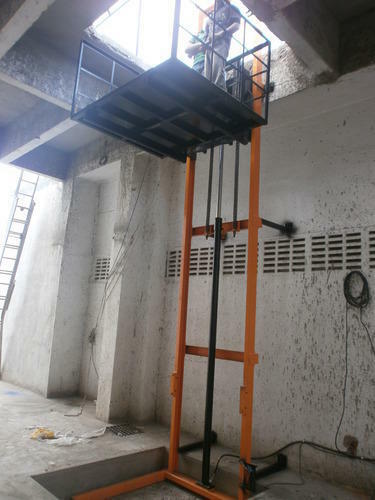 We are into catering to the diverse requirements of the customers by providing them with a comprehensive assortment of cantilevered Goods Lifts. The range is widely applicable as an easy and safe means of transportation, used to transport material from one elevation to another. Developed in strict compliance with the international quality standards, the range is appreciated for its attributes such as high efficiency, durability, and excellent performance. 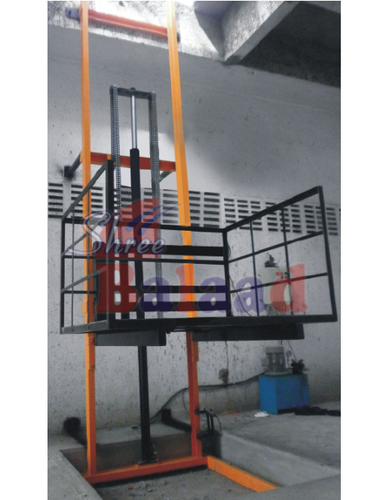 Quality is the hallmark of our company, in order to meet the quality standards we are engaged in offering a large range of Dual Mast Goods Lift. 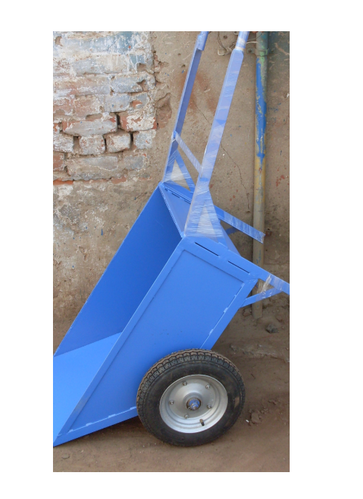 We are successfully engaged in manufacturing a wide gamut of Single Mast Goods Lift.Our offered product is sturdy and made at our infrastructure facility from superior quality material. Moreover, we provide product to the patrons as per their needs. 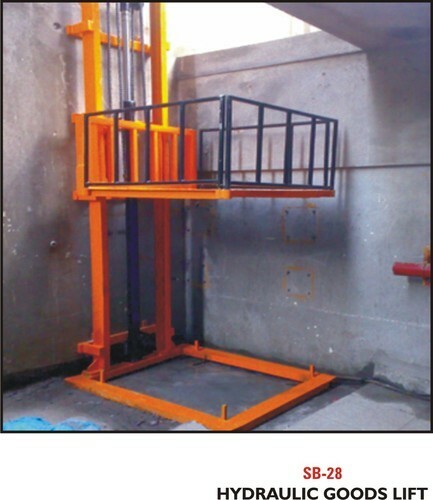 Owing to our expertise in this field, our firm is engaged in supplying an extensive array of Industrial Lift. 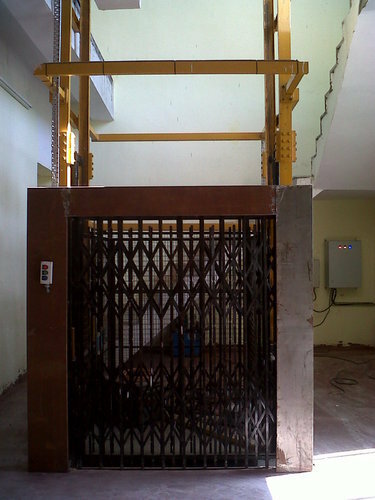 Inspired from prevailing trends in fashion market, we bring forth an exclusive range of Goods Lifts to the clients. Goods Lifts are available in various options in order to avoid any damage at the time of delivery at the clients' premises. Offered range is available with professionals in different sizes, models and other specifications depending on the demands of the clients. These products are made up from finest grade quality of material and with the aid of sophisticated technology under the guidance of professionals. Offered range is tested on several parameters.